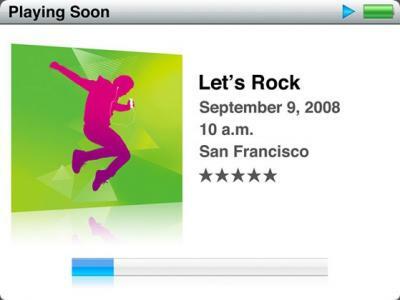 Engadget confirms that there is an Apple media event for September 9th as rumored. Apple is expected to release new iPod nanos and a new iPod Touch. While Macbook and MacBook Pro updates are also in the pipeline, we have heard suggestions that those will not see updates until at least October.